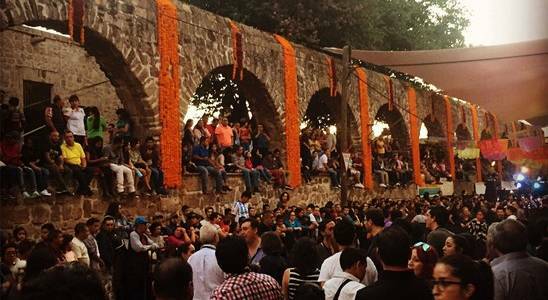 Ahead of our upcoming Developing Your Film Festival course, ICO Film Programmer Jo Duncombe was delighted to visit Morelia, one of the country's most beautiful, historic and artistically vibrant cities, to take part in the festival's 15th edition earlier this autumn. 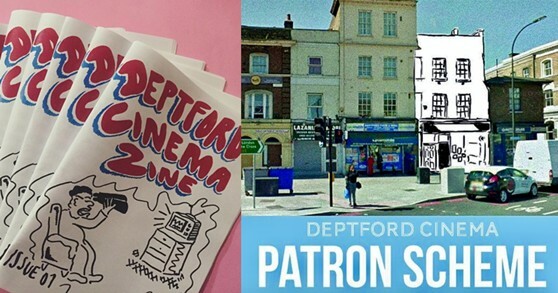 Deptford Cinema opened in 2014. Since then it has won multiple awards and boast some of London’s finest repertory cinema while remaining an affordable hang-out spot for its local community. How did they do it? Volunteer Laura Davis explains.